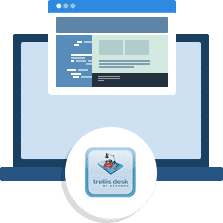 Hosting for your Trellis Desk website that just works. Servers optimized to give you the best Trellis Desk experience possible. We’ll even install Trellis Desk for you! We’ll move the Trellis Desk site for you! 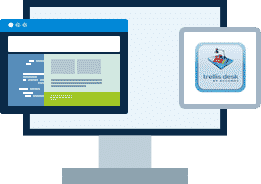 Softaculous auto-installer – Install Trellis Desk in just a few clicks. GD support – Needed for many Trellis Desk plugins. Zend and Ioncube support – Needed for some Trellis Desk plugins. Help is on the way. Trellis Desk is a powerful and robust help desk solution for your business. Improve your company’s service by allowing your customers to quickly and easily submit support tickets to your team. Trellis Desk sports a range of advanced features that enable your business to handle customer support more efficiently. Plus, it’s completely free – you’ll never have to pay any license fees to use Trellis Desk.